Al Furjan means a collection of homes or small villages. It is designed to create a friendly, community environment among residents. Al Furjan defines a modern collection of vibrant neighborhoods that celebrates family, home and choices. At its essence is simple neighborhood living. Homes are built in small clusters connected by a series of walkways and parks. It is located behind Ibn Battuta Mall, very well connected to SZR and future connection to be made with SMBZ road. 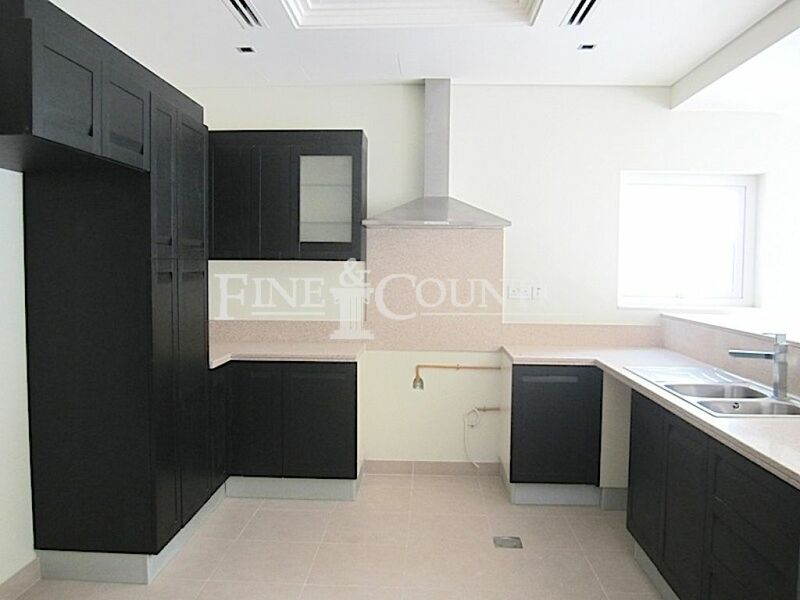 Call FINE AND COUNTRY 8007767 or visit www.alfurjan.fineandcountry.ae to find out more. 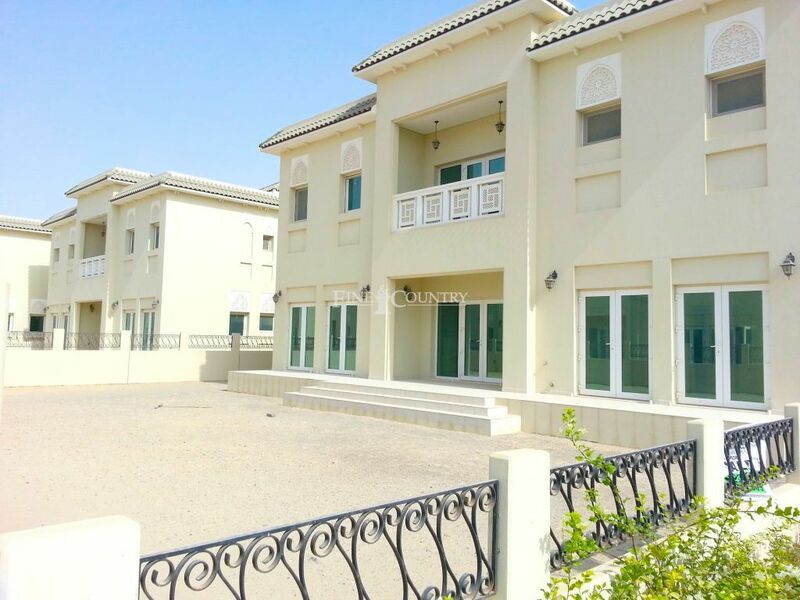 This entry was posted in Al Furjan Community and tagged al furjan property for sale, al furjan villas, al furjan villas sale. Bookmark the permalink.